If you do decide to hire a car, there is free parking in the area around the hotel. 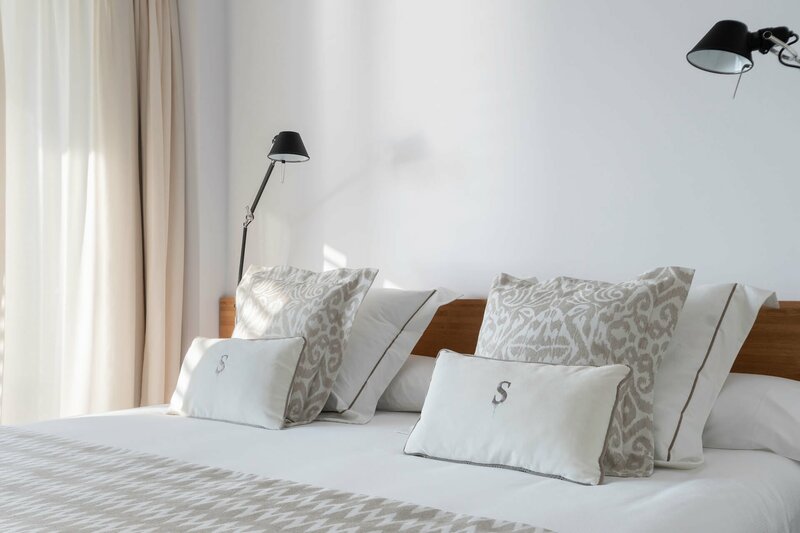 The Pure Salt Hotel Group have a new addition to the family, Pure Salt Residences. And it really is quite special. 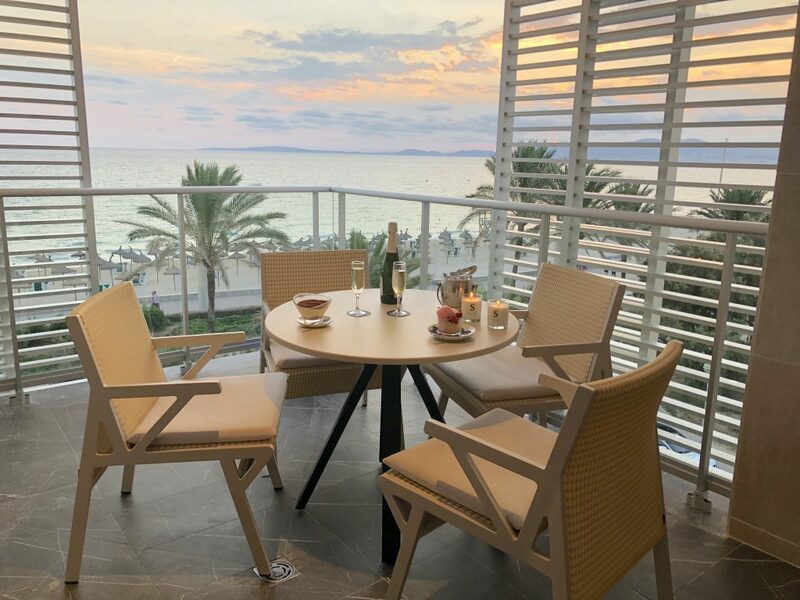 Located literally next door to their 5 Star Pure Salt Garonda Hotel, the Residences enjoy the same enviable position sitting slap bang in the middle of the Playa de Palma with sweeping views around the entire Bay. The Amengual family (who own Pure Salt Adriano in Port Adriano) are in the business of five star hotels so when the decision was made to build a 5 star Residence of 11 Apartments you knew it was going to be good. This is high tech accommodation at its best. Ease and speed means that there is no reception area and your check-in is just a press button entry which issues your keycards for your assigned apartment. So far so good. 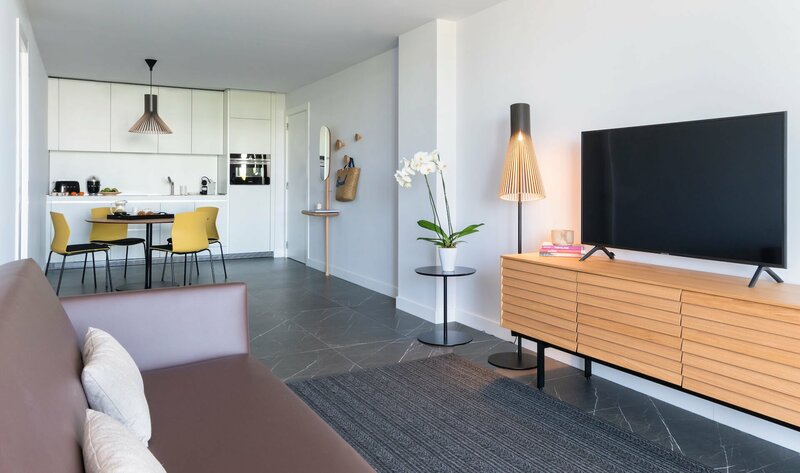 Each apartment has the same sleek and chic Miami- meets- Mallorca design that Pure Salt has but with the added advantage of space. The apartments are set over four floors. Each apartment is spacious with two bedrooms, two bathrooms and a dining and lounge area. Each can comfortably accommodate four adults or two adults and two children. The kitchens are kitted out to a high standard with a washing machine, dishwasher and Liebherr fridge, cooking facilities and coffee machines as standard. All have full or side views of the sea. No expense has been spared with cool white and wood interiors and all the apartments are tranquil and luxurious. But for me the pièce de résistance is that each apartment has a terrace large enough to accommodate a table and four chairs. 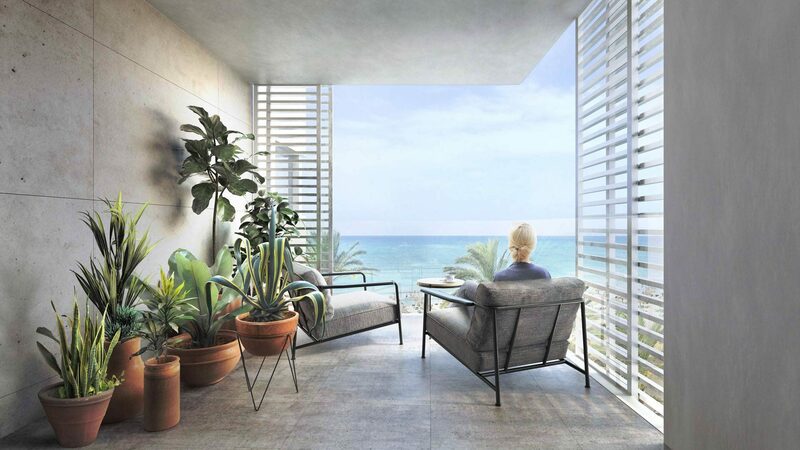 So come rain or shine you can sit outside to eat or drink and enjoy those magnificent views of the Mediterranean. On the fourth floor you will find a plunge pool with surrounding terrace affording views of the powder white sand of Playa de Palma and on the ground floor, also with sea views, you will be tempted by the mouthwatering wood-fired pizzas offered by the in- house terrace restaurant L´A Trattoria Pizzeria open from March to November. So if you like a little more room, like to cook occasionally and enjoy sea views in a sunny location, then Pure Salt Residences is a win win win. Wouldn’t it be great to have the space and privacy of an apartment and the facilities of a hotel? Well if you book the Residences between March and November you can do just that. All the facilities of the Adults Only Pure Salt Garonda next door are free of charge. 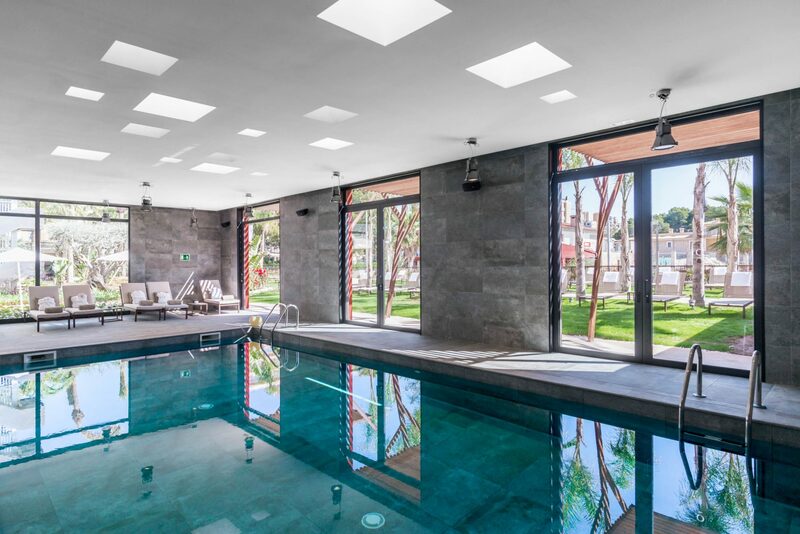 Enjoy a swim in the outside pool or use the fabulous ONA Spa offering an extensive range of treatments ( at an extra charge ) as well as a hydrotherapy area and gym. *Please note : The Residences are open to adults and children but facility sharing is not available for children at Adults Only Hotel Pure Salt Garonda. Why not unpack and settle in for a longer stay? 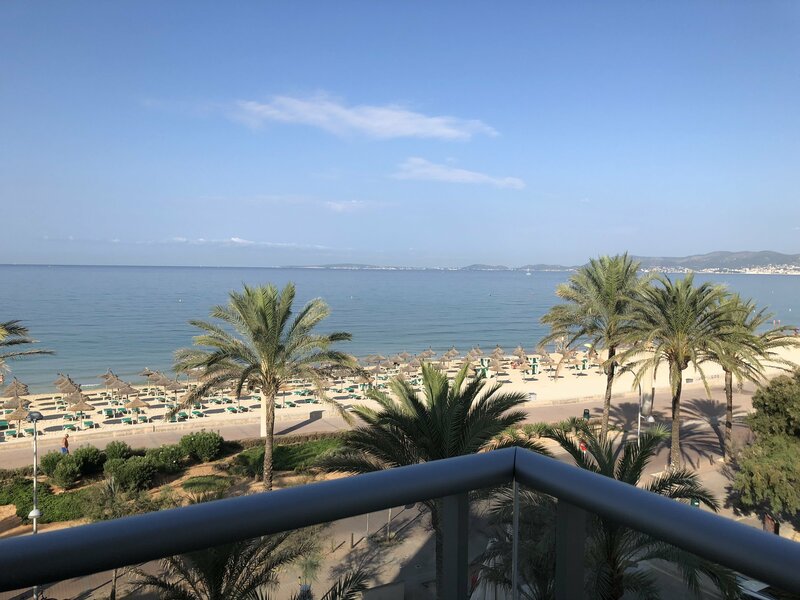 Escape from the long northern winter and make Mallorca your base with its wonderful scenery, warm climate and a multitude of things to do in the winter. There are all the local markets to visit around the island and of course the fiestas. 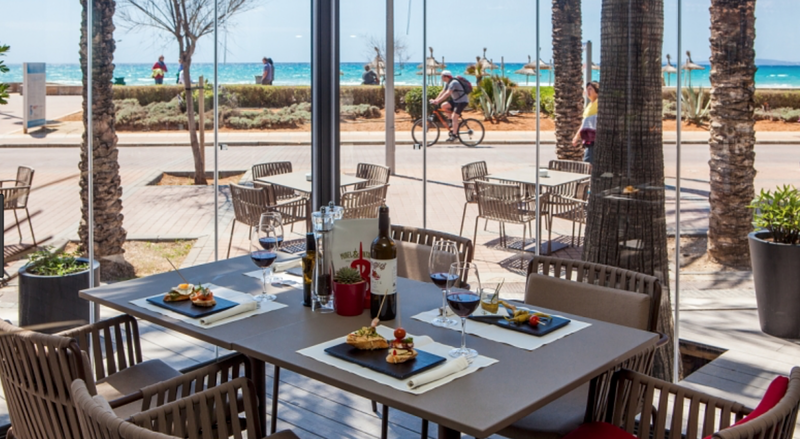 Perhaps visit a vineyard or two, or hire a bike and cycle your way into the city on the traffic-free bike path and sample one of Palma´s growing list of tempting restaurants. The longer you stay the better the daily rate. 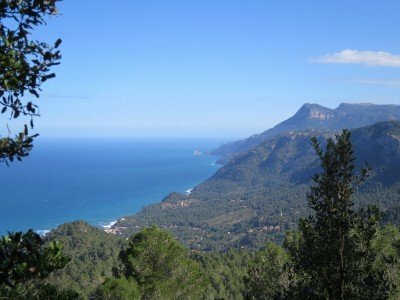 Drop us an email to find out more about long stay rates : mallorcantonic@gmail.com. Breakfast, which can be included in your room rate, is served in the Garonda Restaurant from 07.45am - 10.45am. The breakfast buffet includes local cheeses and charcuterie, a wide range of hot and cold options as well as freshly squeezed juices. Half board is also possible for all or part of your stay and there is a set dinner each evening (three choices per course) for guests in the main restaurant at Pure Salt Garonda as well as the choice to eat at Mikel and Pintxo Spanish Tapas Bar and Restaurant on the ground floor of Pure Salt Garounda. 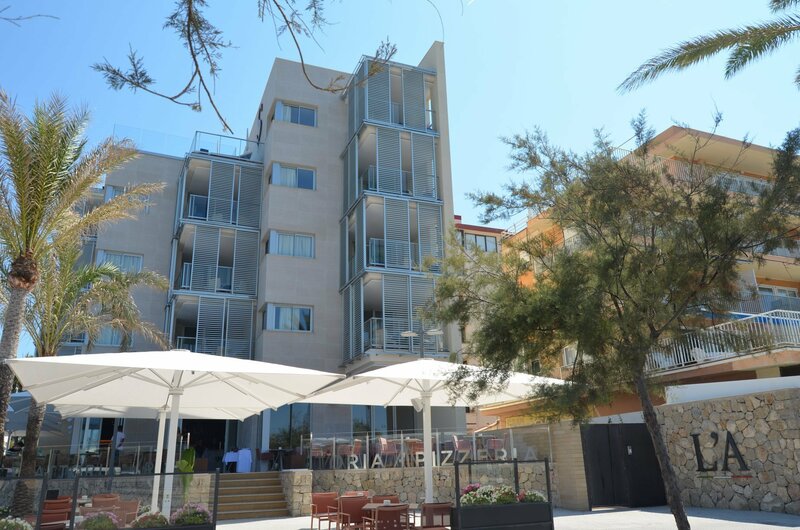 On the ground floor of Pure Salt Residences you will find L´A Trattoria Italian restaurant. Newly refurbished and offering a fantastic selection of pizza and pasta dishes freshly prepared. All of these restaurants are also open for daily dining. So if you don't feel like cooking, just head out to one of these three fabulous restaurants.